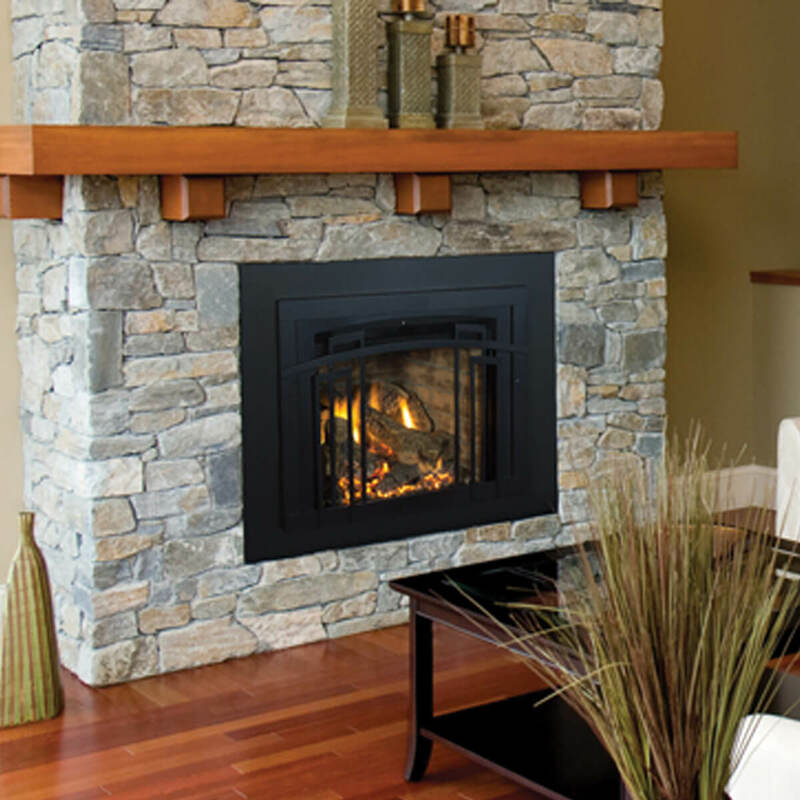 Madison Park™ is an amazing fireplace insert that gives you the option to create a traditional masonry style fireplace. 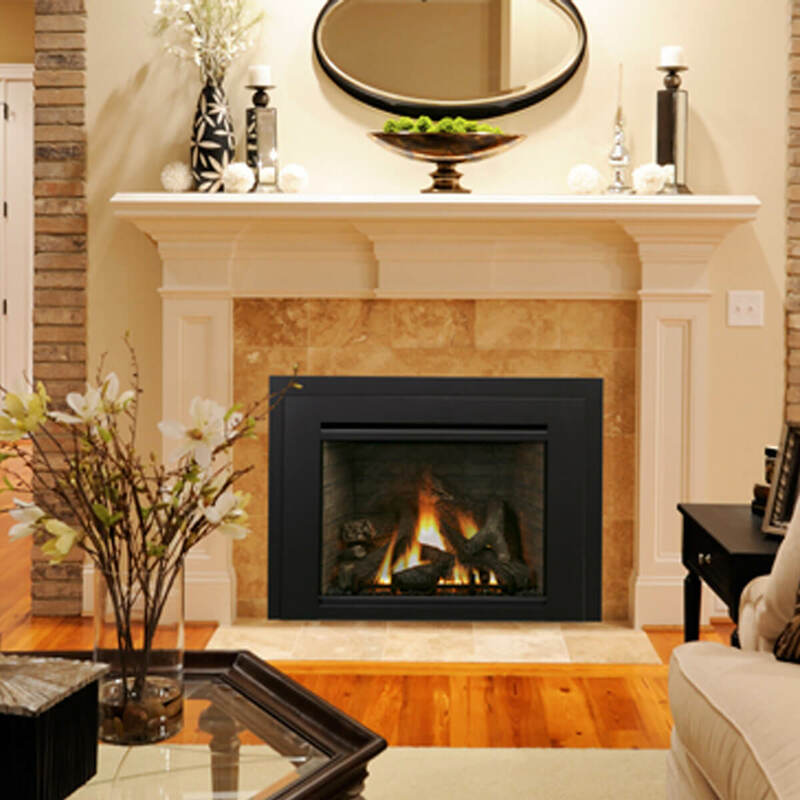 Madison Park line of gas inserts transforms a standard wood fireplace into a cost-effective heat source that displays a realistic gas fire for brilliant warmth and ambiance. High-detail, hand painted log set and realistic fireplace depth. State-of-the-art burn technology provides the flame appearance and glow of an authentic wood-burning fire. The Madison Park™ 32 gas fireplace insert converts your existing wood fireplace into an efficient home heater that provides convenience and comfort without all the ashes. Come home and within minutes you can be enjoying the warm glow of a cozy fire and warm glowing embers. The Madison Park™ 34 gas fireplace insert brings convenience and efficient heating to an existing wood-burning fireplace. 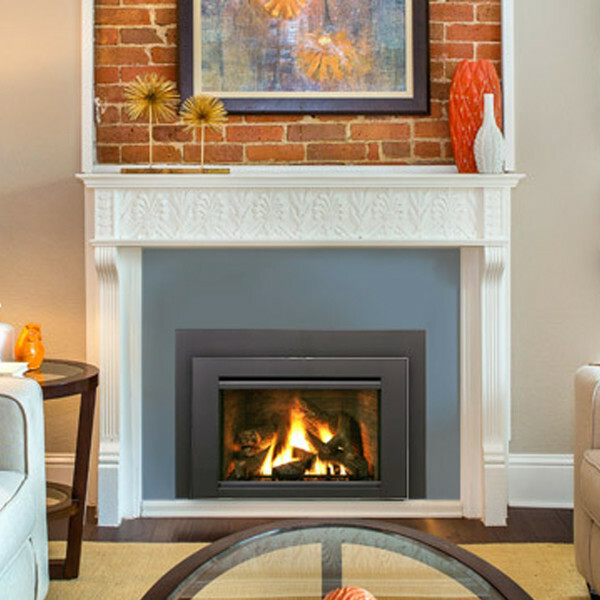 Listed to fit zero-clearance factory-built and masonry fireplaces, the Madison Park 34 gas insert turns your standard fireplace into a cost-effective heat source that displays a realistic gas fire for brilliant warmth and ambiance.